Just in time for the holiday, this adorably strange Micro 4/3 camera case has our ears (eh? EH?) perked up with excitement. 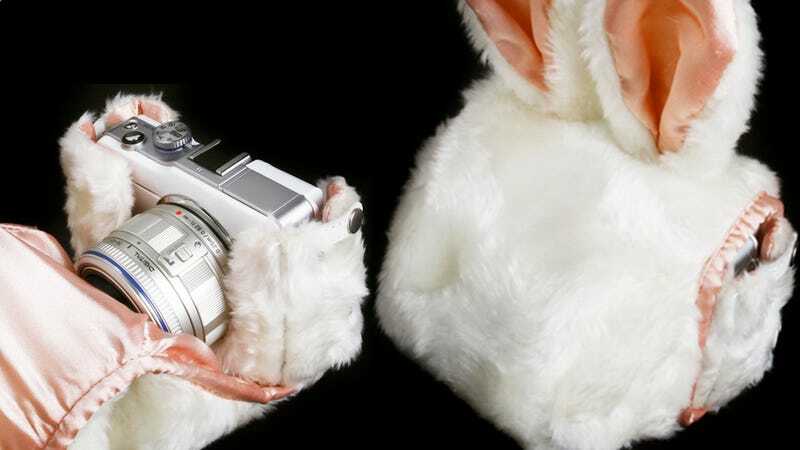 Sure, it may not be "practical," but come on—it's a furry rabbit case.